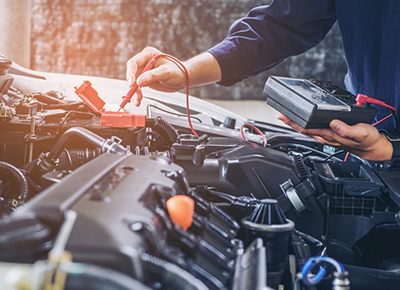 Learn more about the importance of preventative services, and how Glenn’s Auto Repair can keep a small problem from becoming a costly catastrophe. 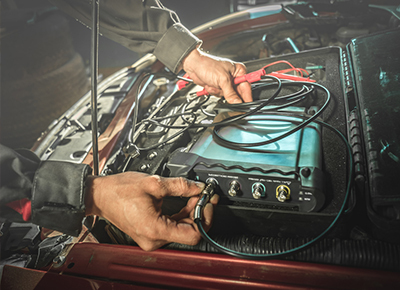 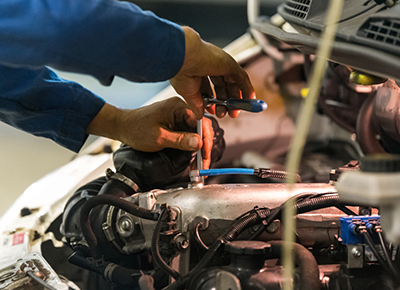 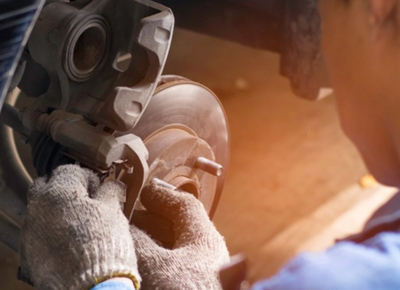 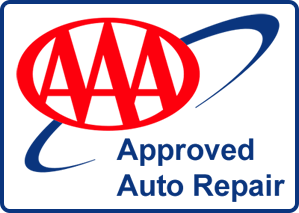 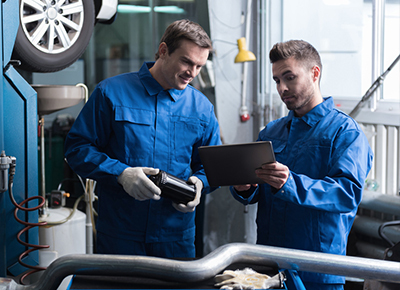 Our team of certified mechanics are well versed in a variety of auto issues, and share their knowledge with clients through our blog page. 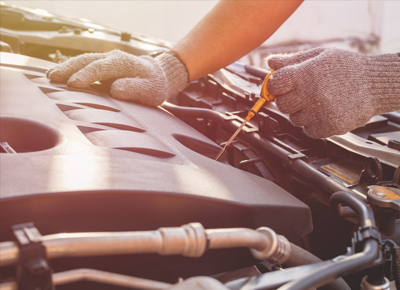 Learn tips, tricks, and car hacks to keep your vehicle in tip top shape.